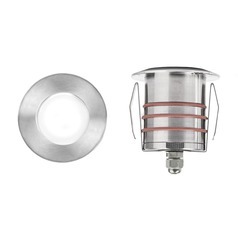 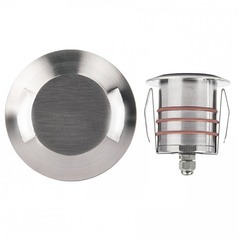 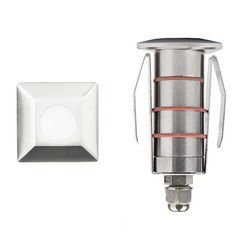 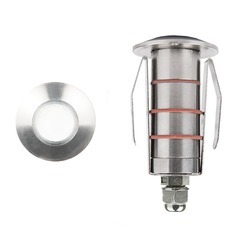 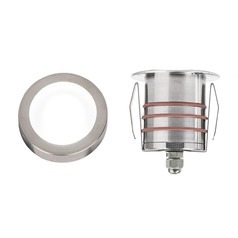 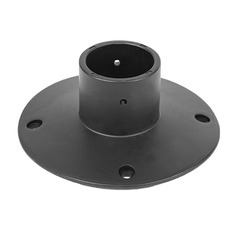 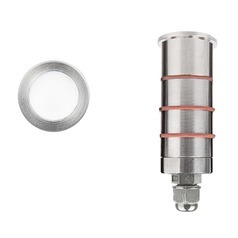 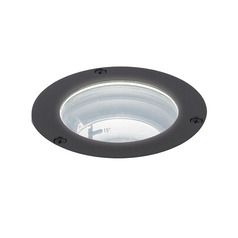 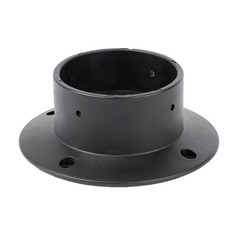 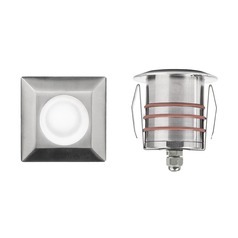 The following are detailed specifications about the LED 12V Round Step and Wall Light. 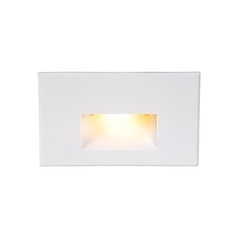 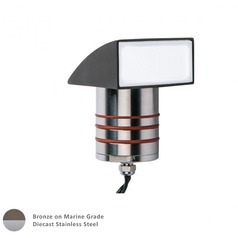 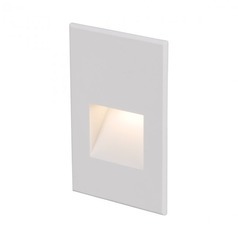 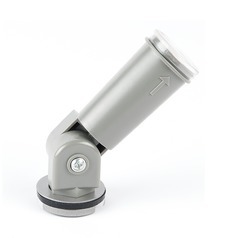 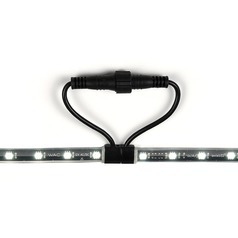 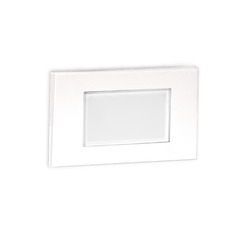 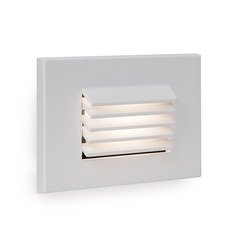 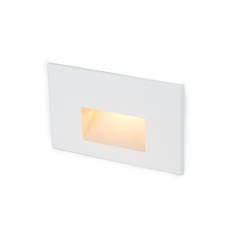 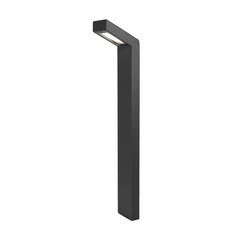 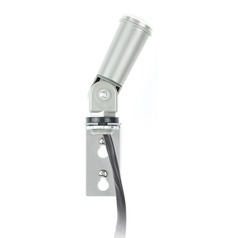 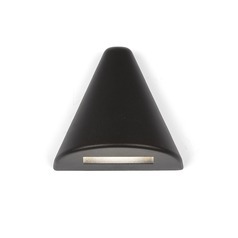 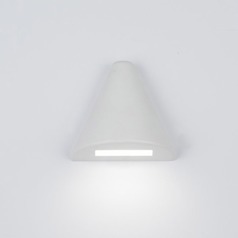 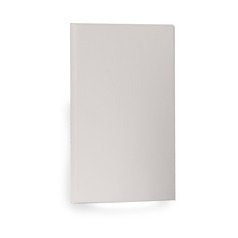 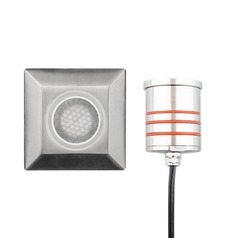 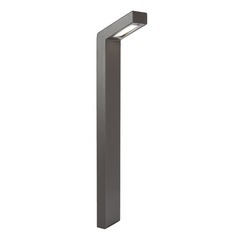 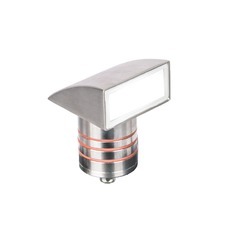 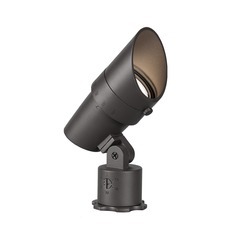 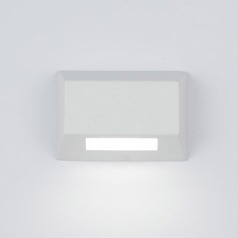 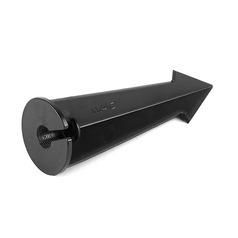 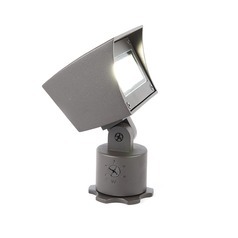 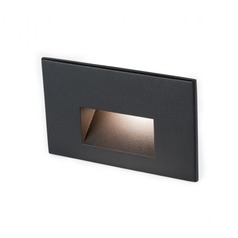 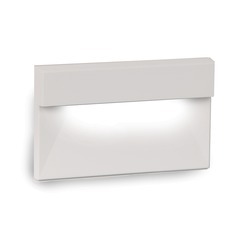 LED 12V Step and wall lights available in round or square trims can be installed on a 12V landscape lighting system. 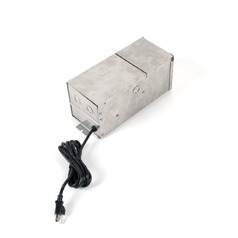 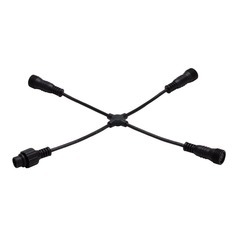 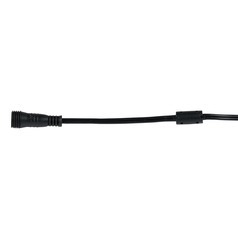 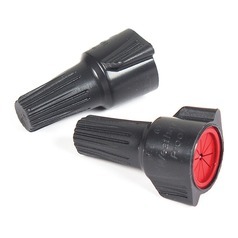 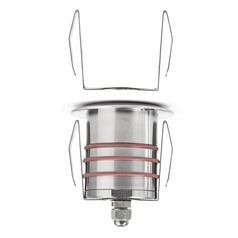 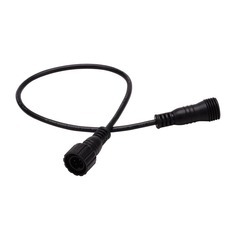 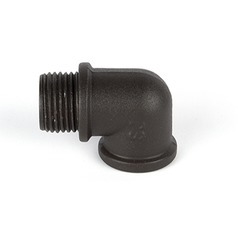 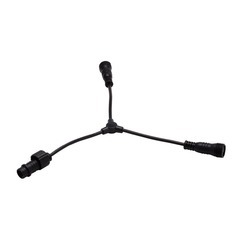 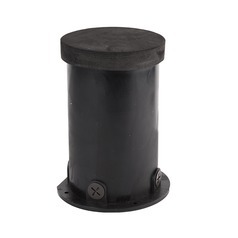 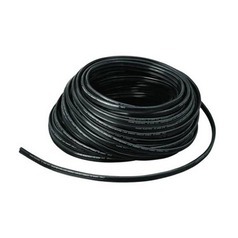 Factory sealed and IP68 rated for wet locations or continuous immersion up to 5 meters underwater. 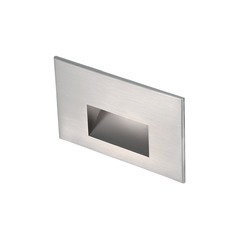 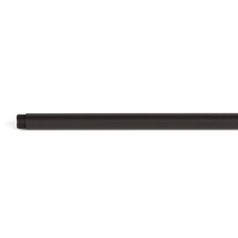 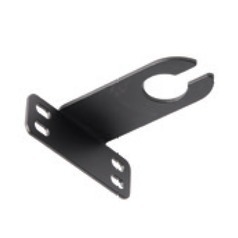 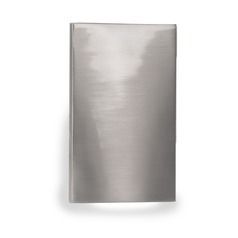 Stainless steel quality construction with an optional spring retention clip that allows for installations in walls, ceilings, and steps. 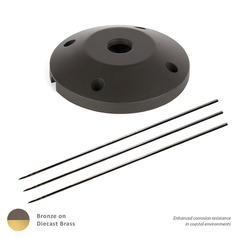 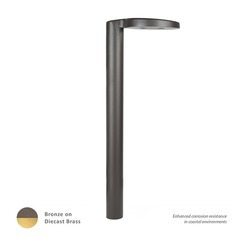 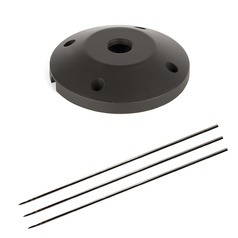 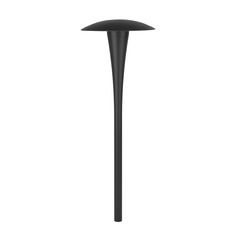 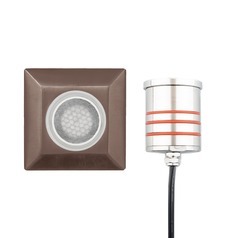 Each step and wall light includes 6ft of low voltage burial cable, direct burial gel filled wire nuts, and an optional spring retention clip. 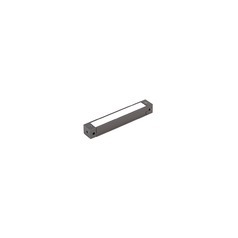 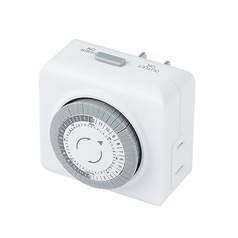 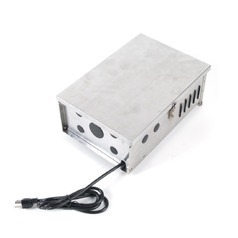 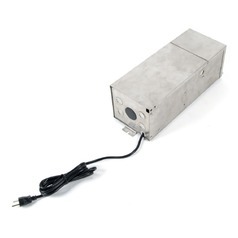 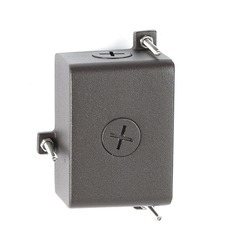 Magnetic (preferred) or Electronic Power supply is required. 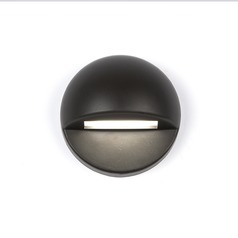 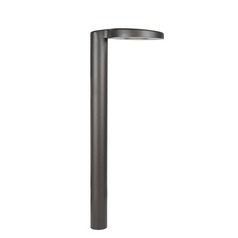 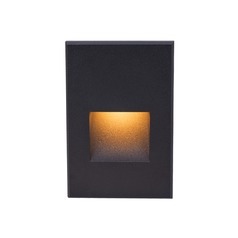 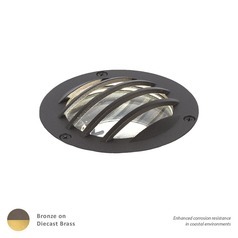 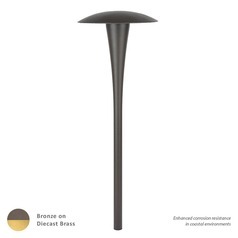 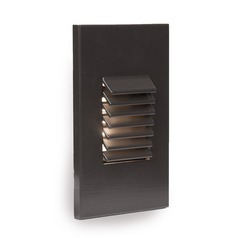 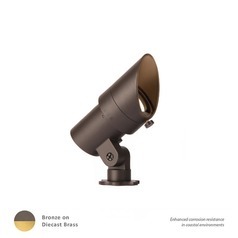 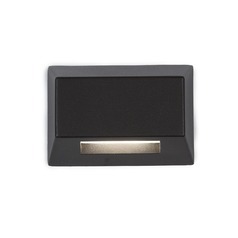 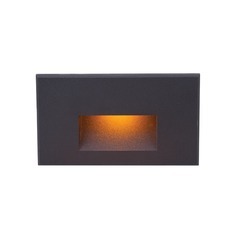 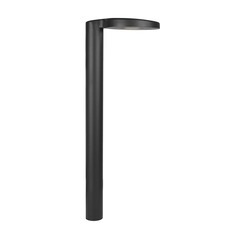 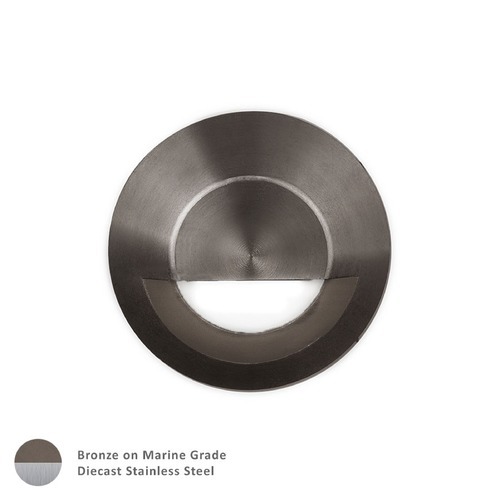 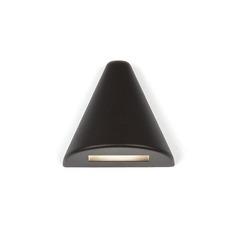 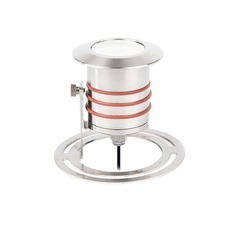 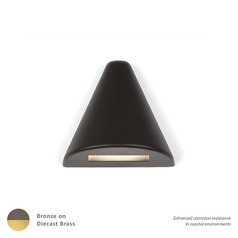 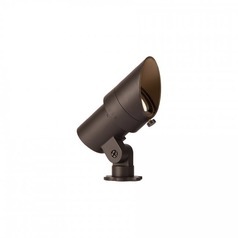 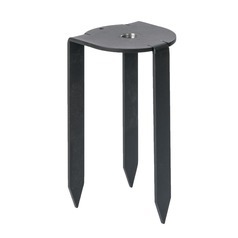 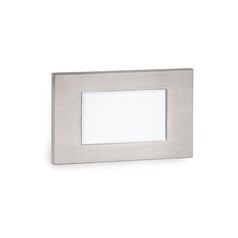 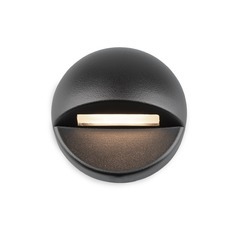 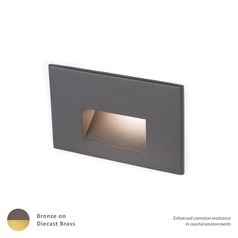 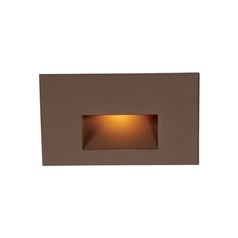 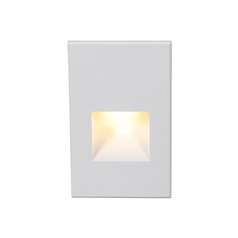 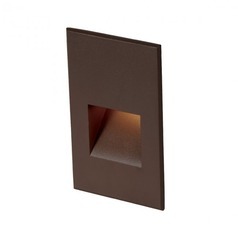 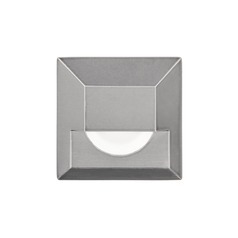 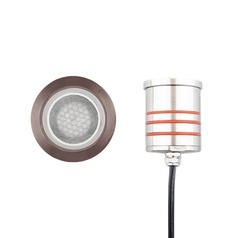 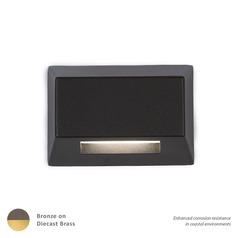 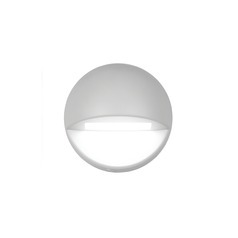 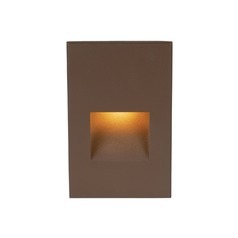 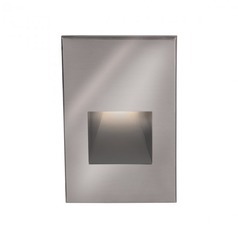 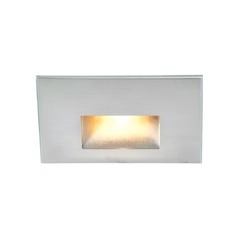 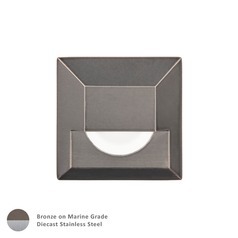 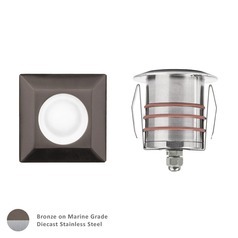 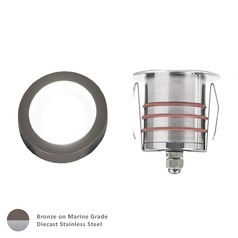 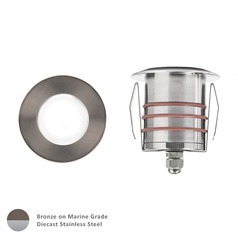 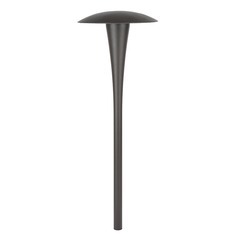 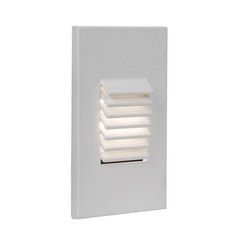 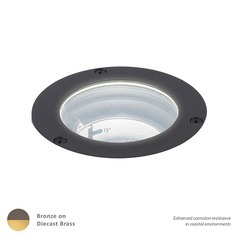 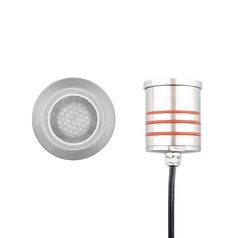 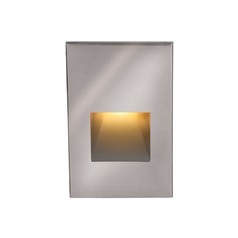 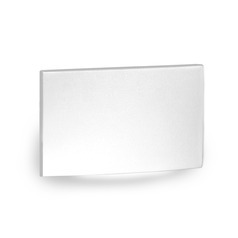 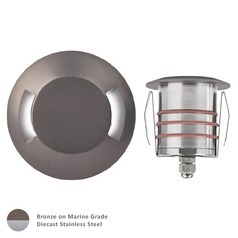 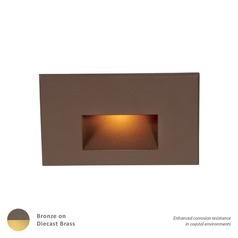 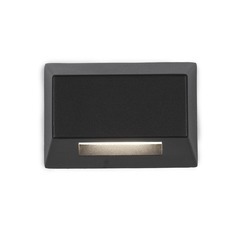 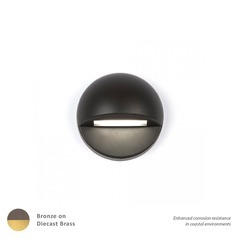 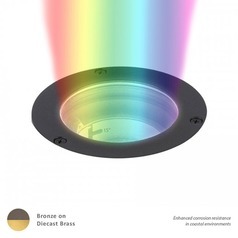 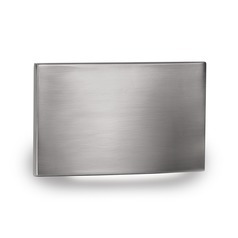 This LED 12V Round Step and Wall Light is part of the WAC Landscape Collection from WAC Lighting. 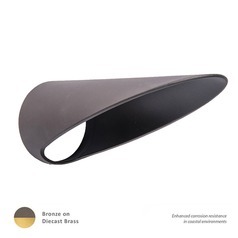 The following items are also part of the WAC Landscape Collection.